Underline on ⌘⌥. 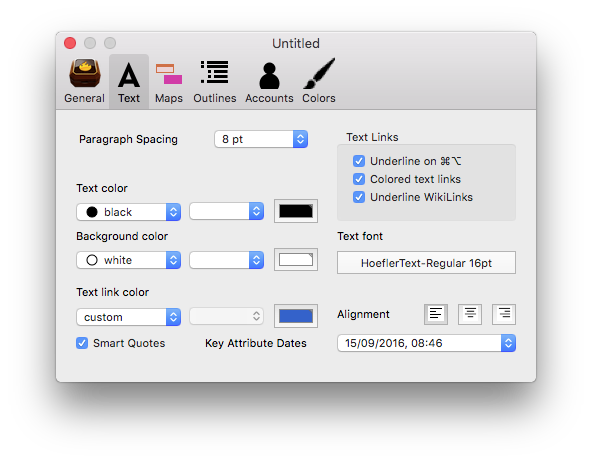 In notes, when this option is ticked, holding down both the Command & Option keys together causes any links in current note window's text to be underlined (default= ticked). This is useful for discovering the exact extent of a text link when there is no distinguishing text colour for the note or try to establish is the link area has opening/trailing white space included.